Interleukin-1α (IL-1α) is a protein that plays a crucial role in the regulation of a number of key cellular processes. IL-1α is a cytokine and a potent mediator of body’s response to inflammation, microbial invasion, tissue injury and immunological response. In addition, recent studies suggest that IL-1α also has a role in wound healing, rheumatoid arthritis, Alzheimer’s disease and tumor growth. IL-1α functions as an alarmin during the process of sterile inflammation. It serves as a signal from dying cells to potentiate the inflammatory response, increasing the expression of other secreted factors like IL-6 and IL-8. IL-1α was found to affect the cell cycle of osteosarcoma cell to reduce cell growth. 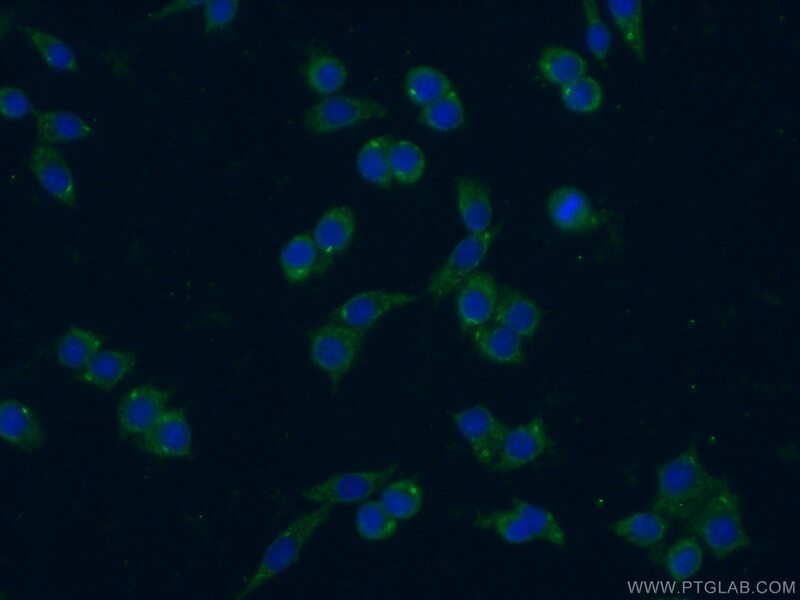 IL1-alpha is initially translated as approximately 30-kD polypeptides that are processed to approximately 17.5-kD polypeptides prior to, or during, release from macrophages.